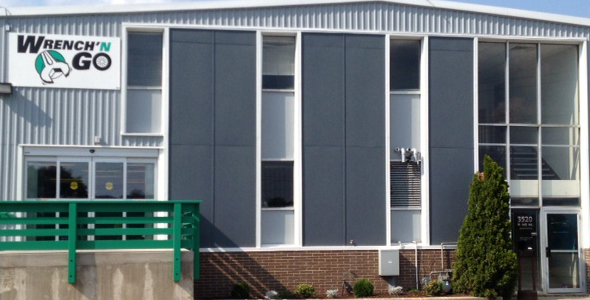 Wrench-N-Go is a self-service yard, allowing us to offer our customers a unique opportunity that most places do not. 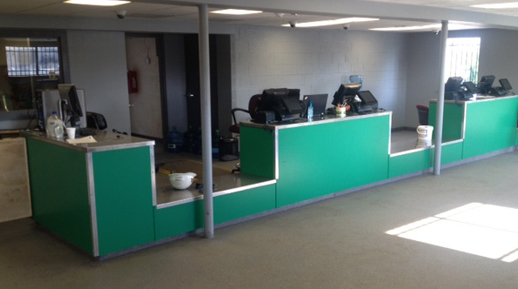 Come on in with your own tools, and you'll have access to the lowest-priced auto parts around. Our 800 cars are already up on wheel stands for easier access to various parts. In addition, our inventory is rotated every 45 to 60 days to make sure that we can do our best to meet your automotive needs. 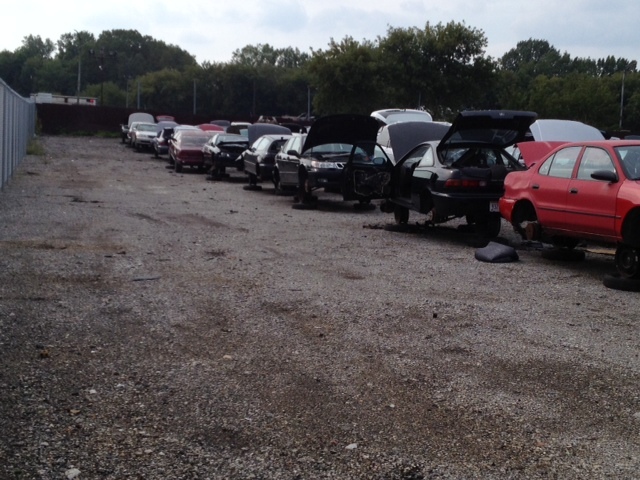 Wrench-N-Go maintains an inventory of PreOwned Vehicles for sale. 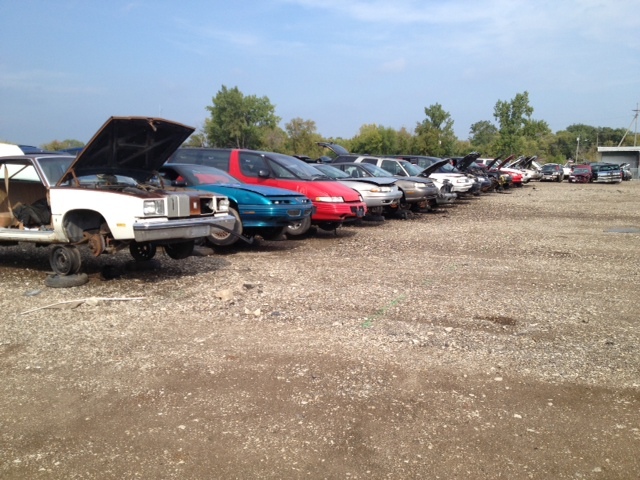 Some of these cars might need a little love and others are ready to hit the road! We keep our vehicles priced low enough to afford. 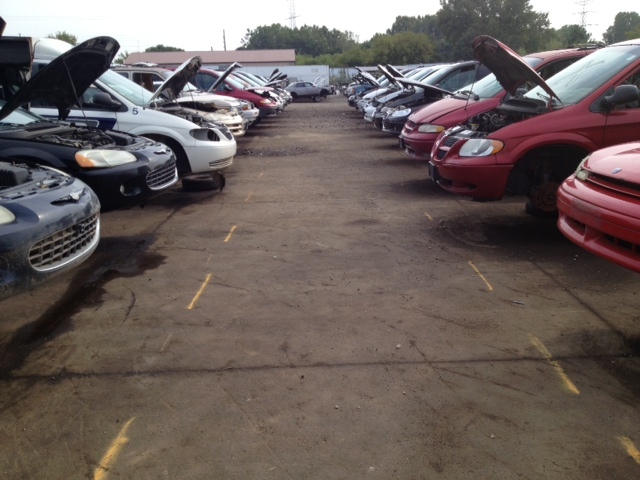 Wrench-N-Go offers Cars, Trucks, SUVs, Convertibles, 4x4s, Vans, and much more! Come on down and take a look for yourself! Listen for our radio spots on these fine stations.